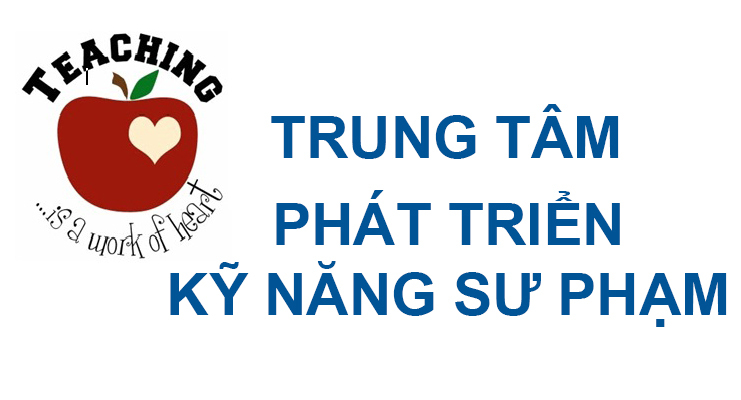 In recognition of International Education Week and to celebrate Vietnamese Teacher’s Day, American Center is going to hold a workshop Using Online Resources in English Language Teaching on Friday, November 17 from 8:30am to 12:00pm. The event is organized at the American Center, 8th Floor of the Diamond Plaza at 34 Le Duan Blvd, District 1, Ho Chi Minh City. Participants will be selected on a first come first serve basis and space is limited. With English Language Fellow Sean Hughes as trainer, this workshop will focus on English language teaching in the 21st Century. The presenter will discuss various resources available online, and how and why to use them. This will include some information on the methodology and benefits of using technology-based learning. He will also discuss how to use online resources to: 1) support language learning outside of the classroom, and increase learner autonomy; and 2) help scaffold lessons in the classroom. The presenter will introduce some helpful online sources and have participants locate some online resources to solve a common ELT issue assigned to their group by the presenter. *Participants should plan to bring laptops for hands-on practice. *Please bring your ID for check-in process.